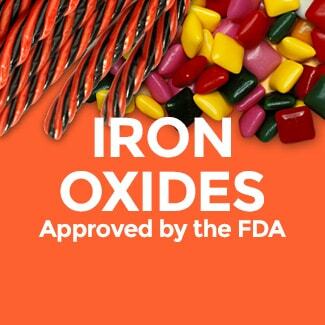 As France looks poised to ban titanium dioxide by the end of 2018, the government has praised “pioneering” manufacturers for voluntarily removing the colouring from food products. 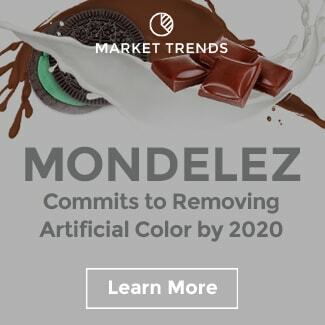 “We want to ban the use of this food additive in France by the end of the year,” Secretary of State to the Minister for the Ecological and Solidarity Transition, Brune Poirson, told French national Le Parisien last week. 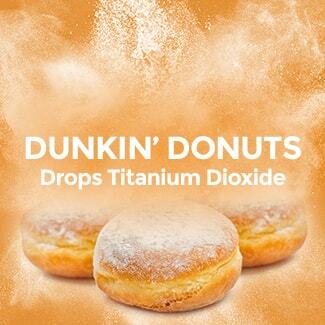 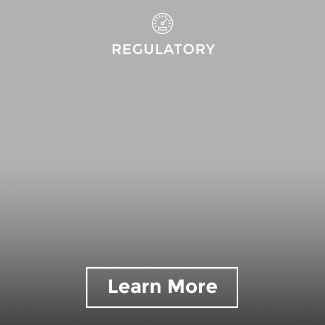 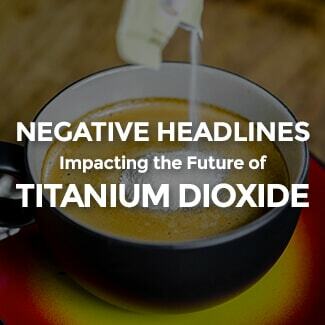 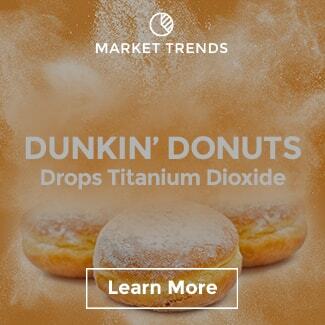 French policymakers have already prepared an amendment to the draft law as part of the General States of the Food Industry that allows it, “if necessary”, to ban titanium dioxide and its use in food by the end of 2018. 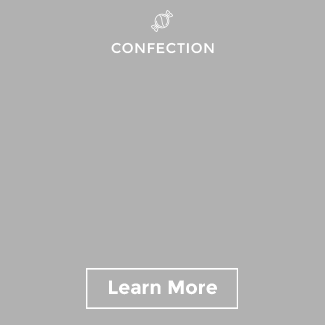 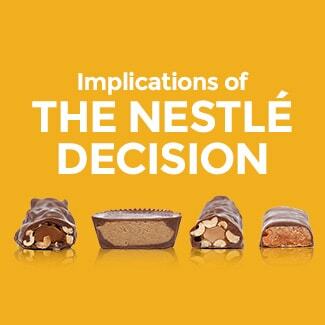 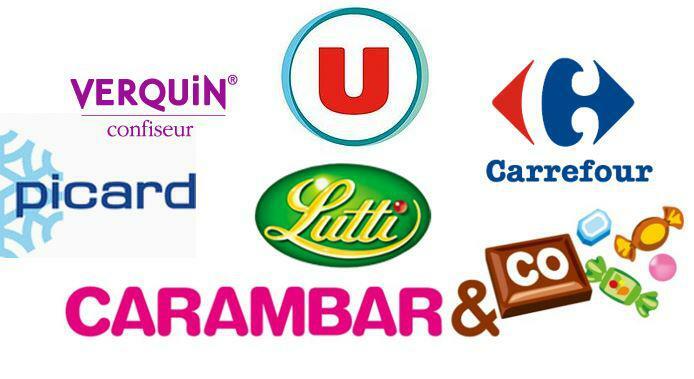 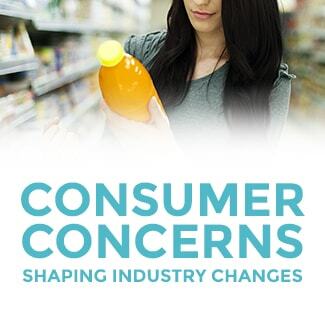 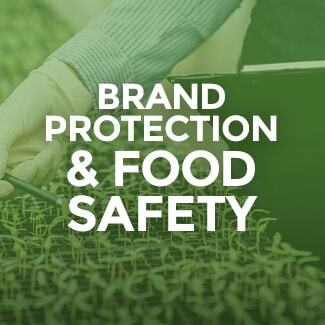 Last week, Poirson met with Verquin Confiseur, a French confectionery manufacturer, who voluntarily committed to removing the additive from its portfolio. 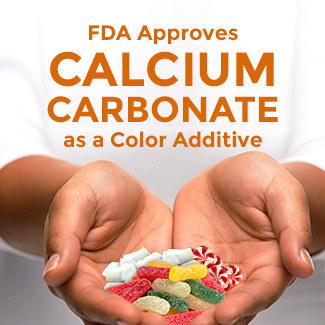 The minister has also praised other manufacturers that have phased out the colouring substance, including Lutti, Carambar & Co, and Super U. 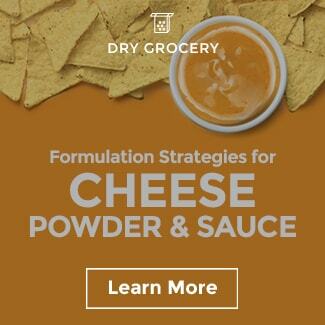 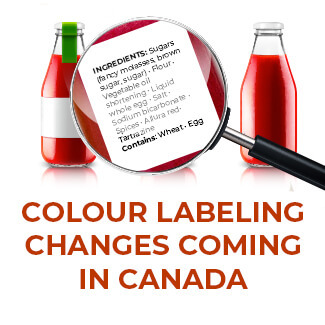 Retailers Carrefour and Picard have also removed the additive. 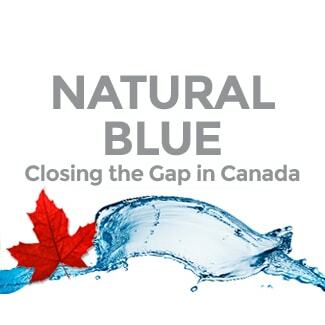 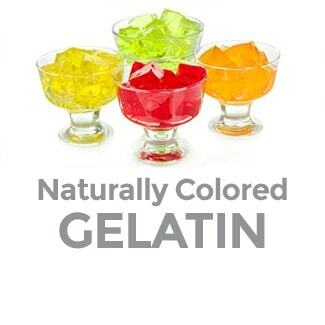 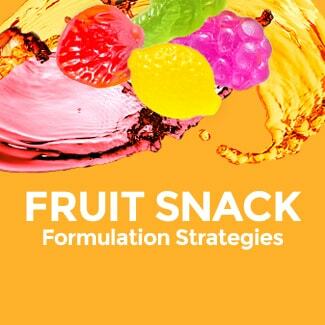 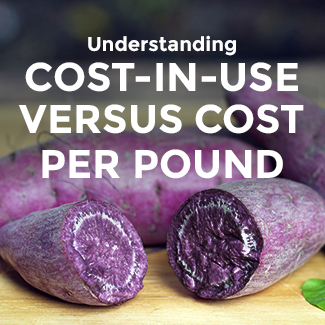 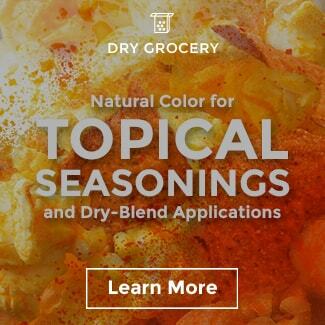 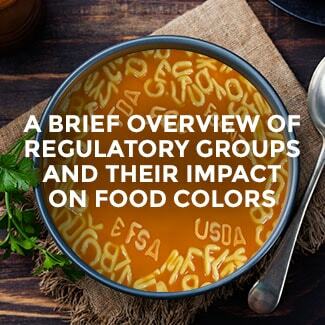 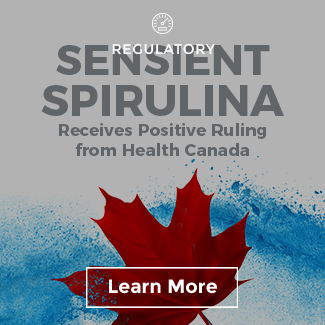 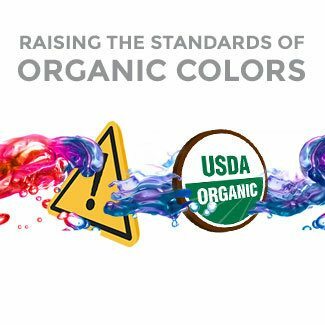 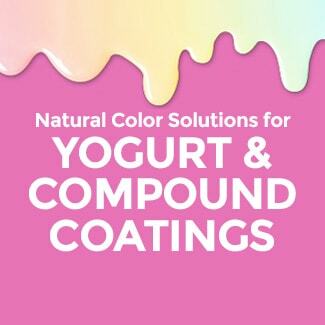 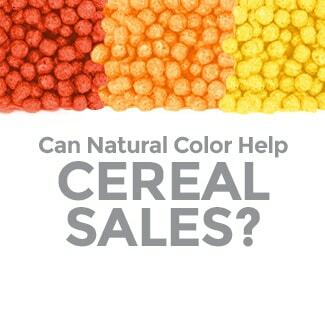 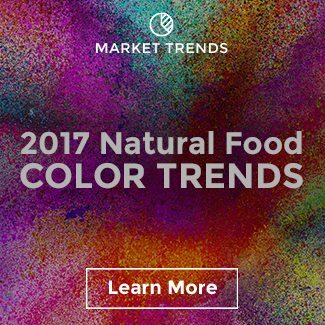 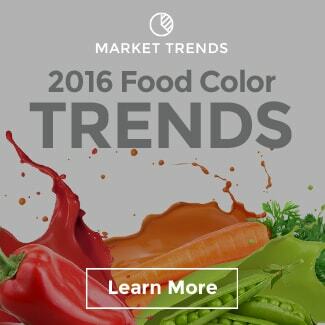 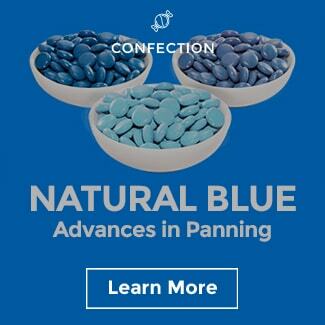 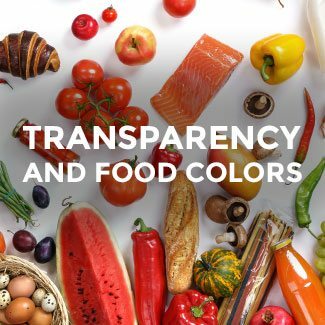 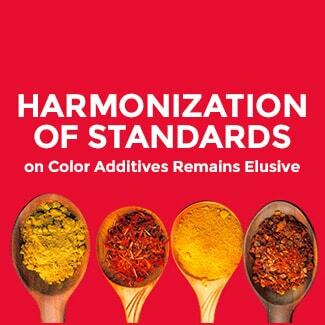 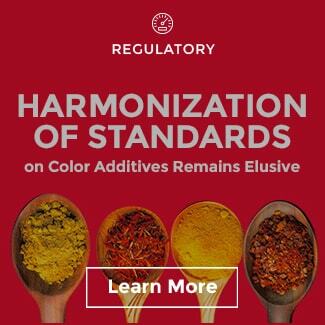 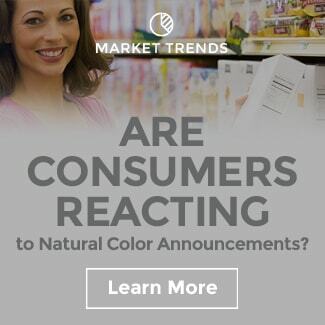 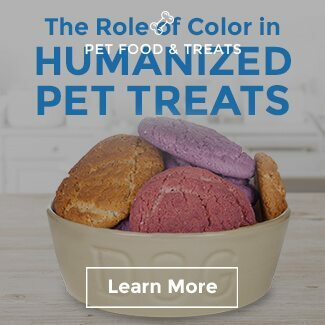 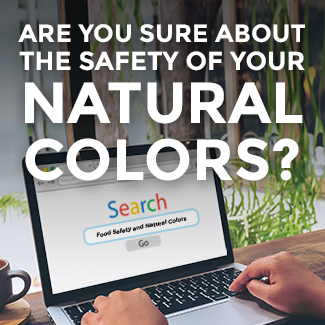 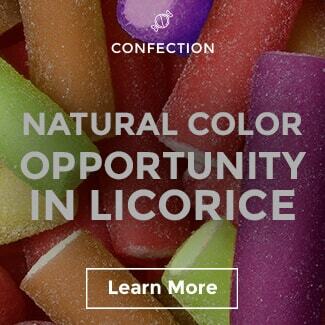 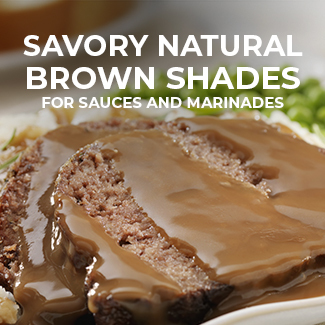 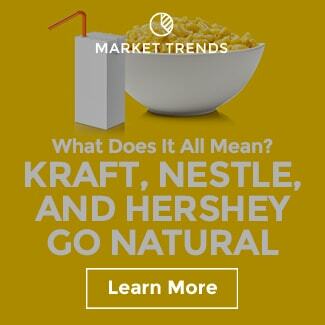 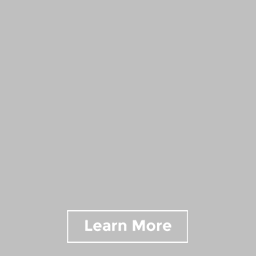 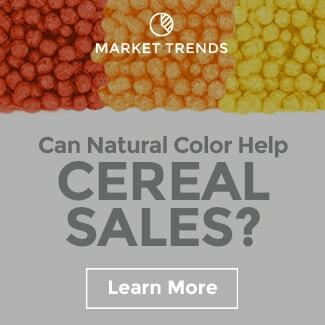 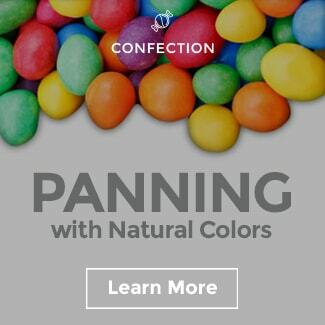 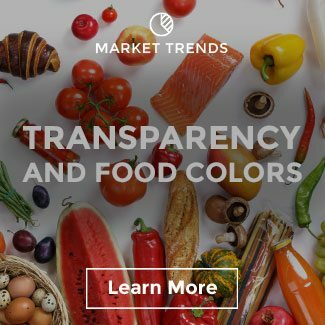 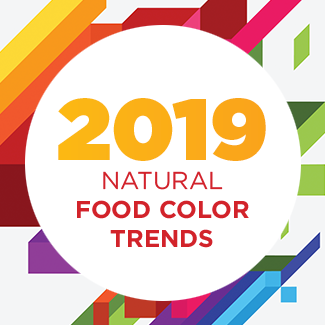 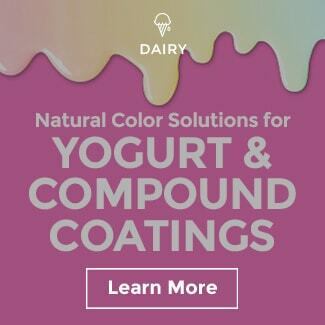 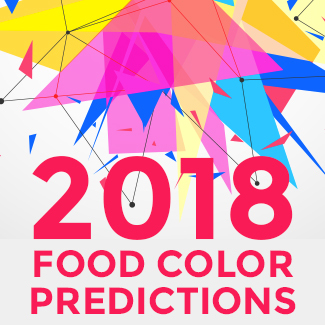 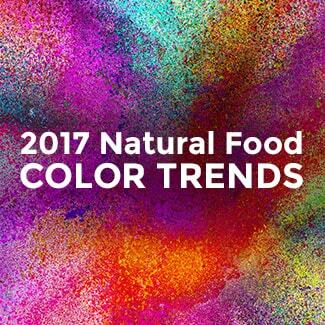 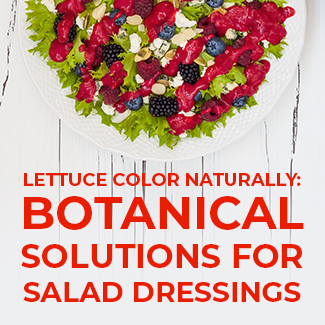 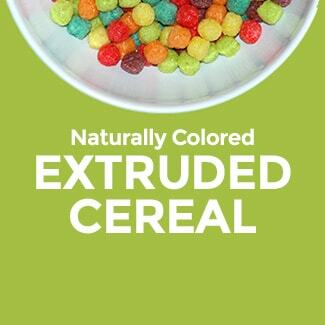 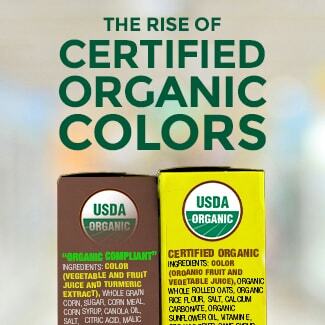 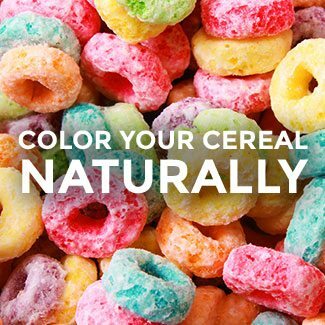 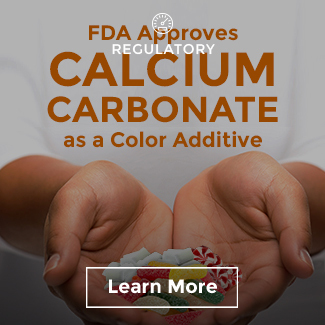 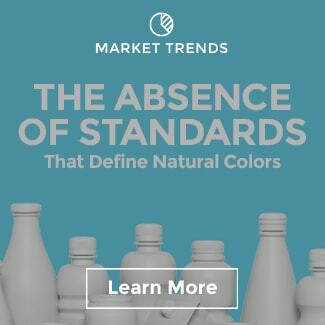 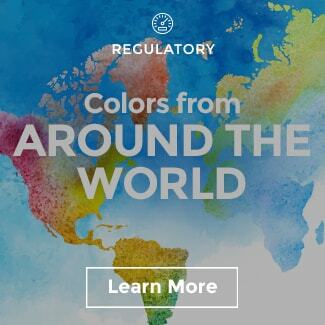 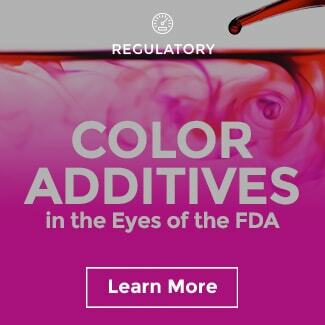 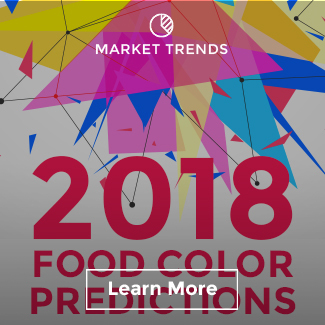 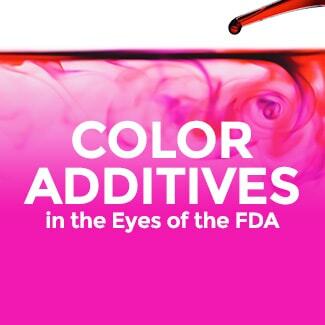 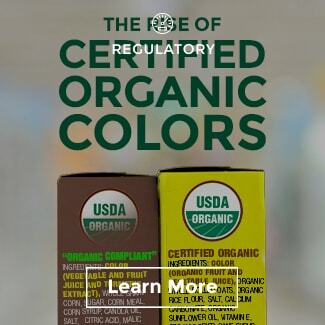 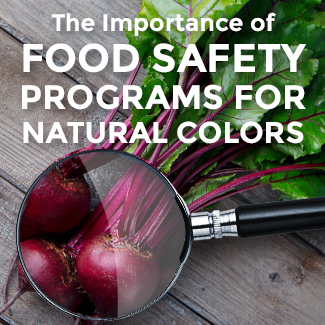 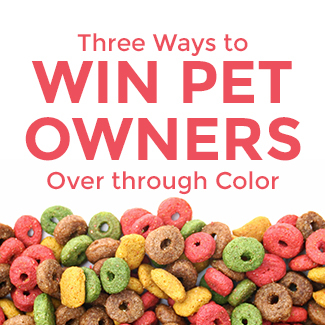 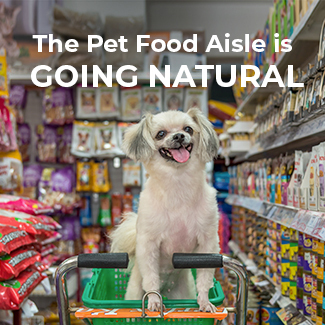 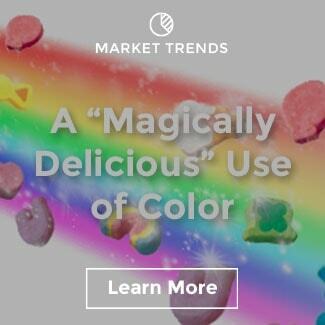 Michelle Maynard, executive director of Food Additives and Ingredients Association (FAIA), told FoodNavigator that functionally-equivalent alternatives to the colouring are hard to come by. 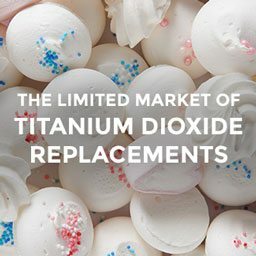 “Titanium Dioxide possesses quite unique properties, as its refractive index gives it a high level of opacity and whiteness, which other materials do not have. 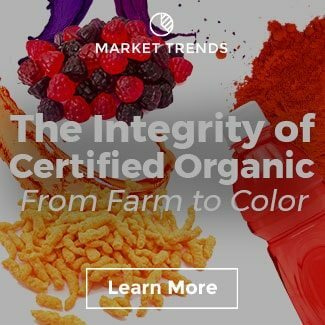 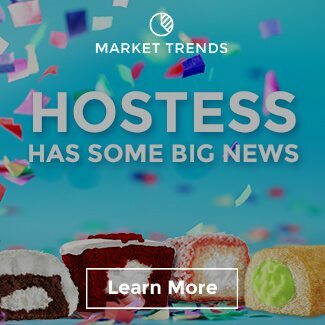 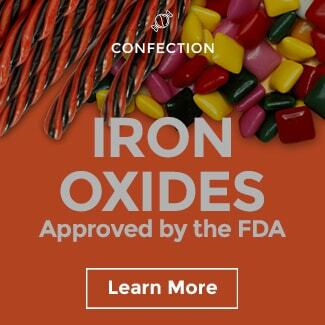 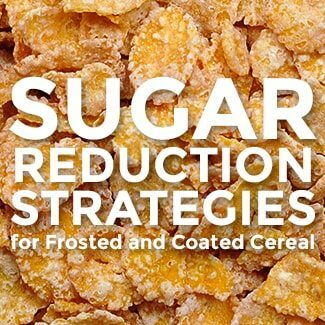 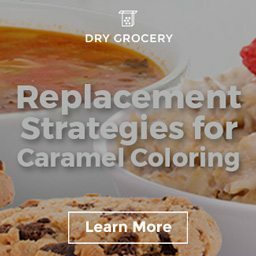 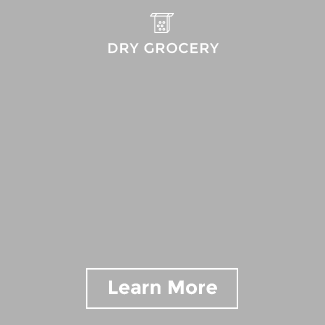 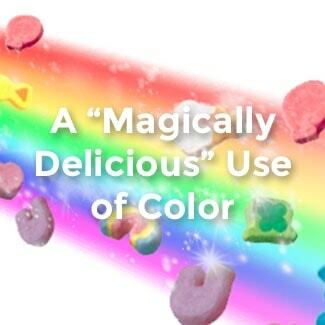 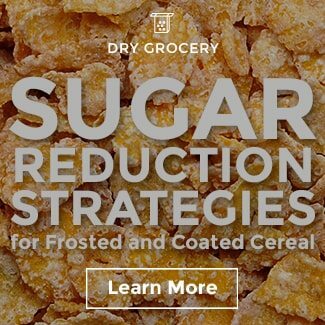 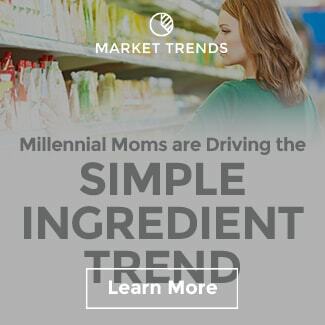 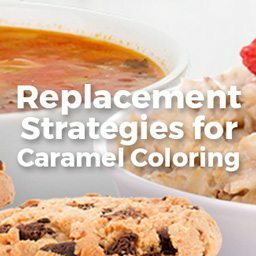 Other techniques for imparting opacity and whiteness to food products are being sought by food manufacturers, but they will not be as technically effective as titanium dioxide,” Maynard said. 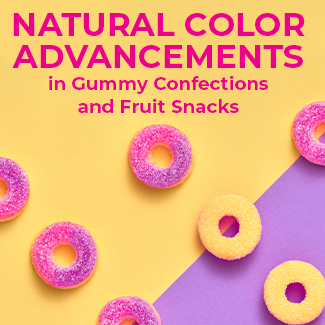 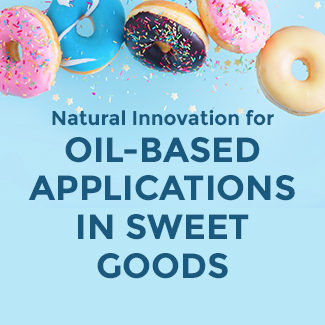 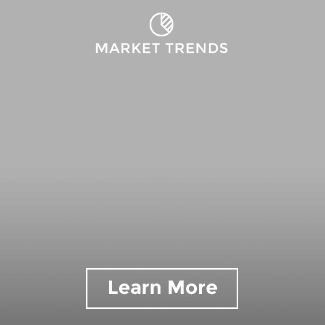 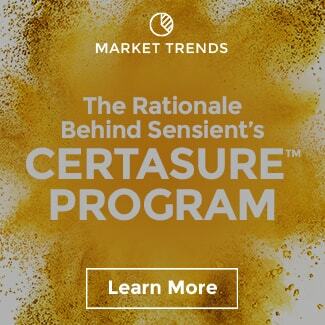 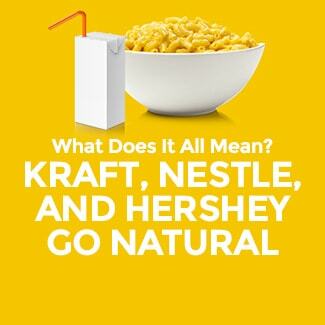 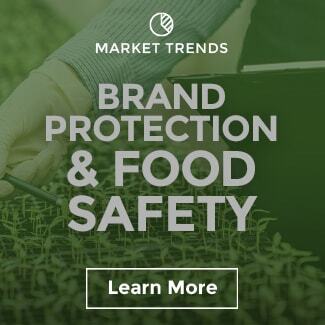 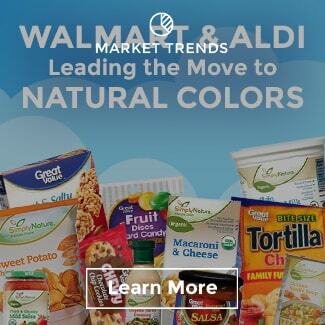 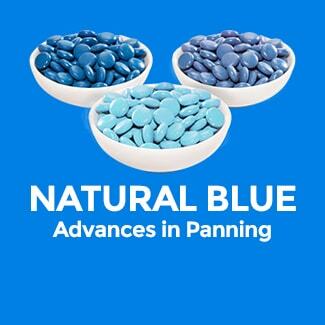 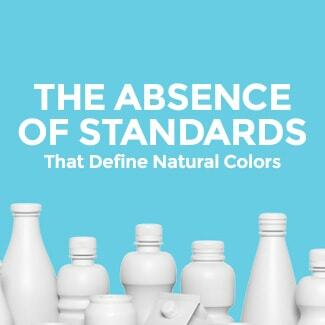 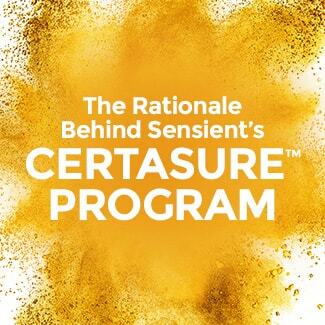 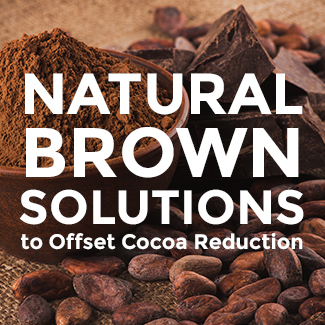 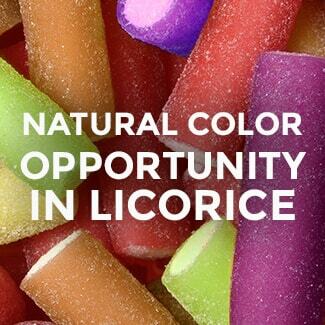 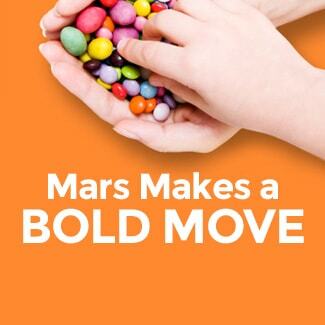 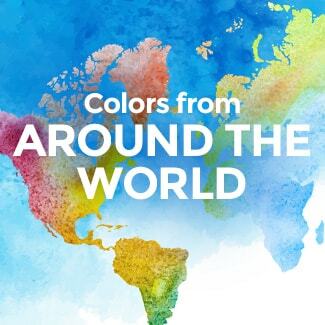 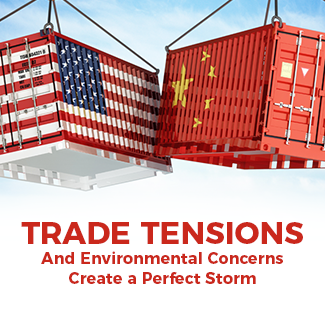 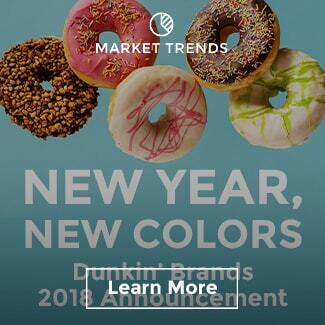 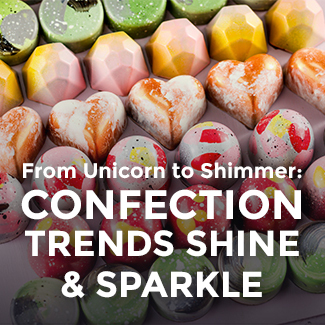 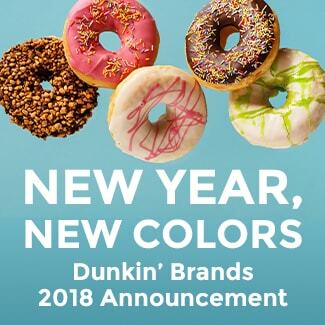 Sensient Food Colors has been following this global shift away from titanium dioxide very closely over the years and innovating for food manufacturers interested in cleaner ingredient alternatives.